The Palm Pre will be available sometime in the first half of 2009. Palm CEO Ed Colligan has stated that they are working to make the Pre available as soon as possible. Sprint will be the exclusive carrier for the Pre in the US initially. After Sprint's period of exclusivity is over, other carriers may offer the device such as AT&T, Verizon and perhaps even T-Mobile. An unlocked GSM version could also be possible, though Palm has not commented on that of yet. 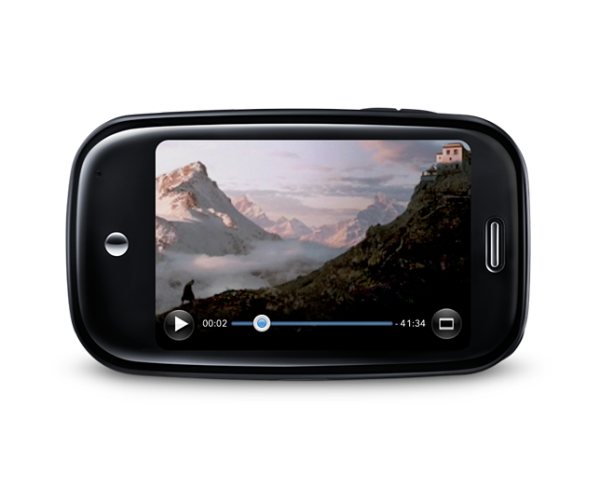 The Palm Pre packs is Palm's new webOS powered smartphone that includes many cutting edge features such as a 3.1" inch 320x480 pixel display, 8GB of built in storage, GPS, WiFi, Bluetooth and a slide-out thumb keyboard. You can view the full Palm Pre specifications here. While it is unknown when the Pre will be released and available for purchase at this point, many Palm pundits expect the Pre to ship sometime in the mid-May to June timeframe. However this is all just speculation at this point, as Palm has not announced when it will be on sale or how much it will cost when it arrives. Of course, stay tuned to PalmInfocenter for the latest developments.